A mother dies. 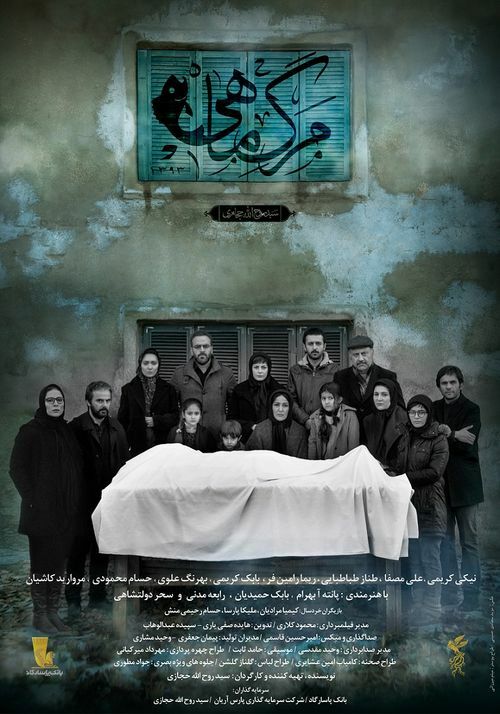 Her children gather after a while for her funeral but they find out that their mother has a strange will. She has asked them to keep her body in the house for 3 days and not to inform any relative.